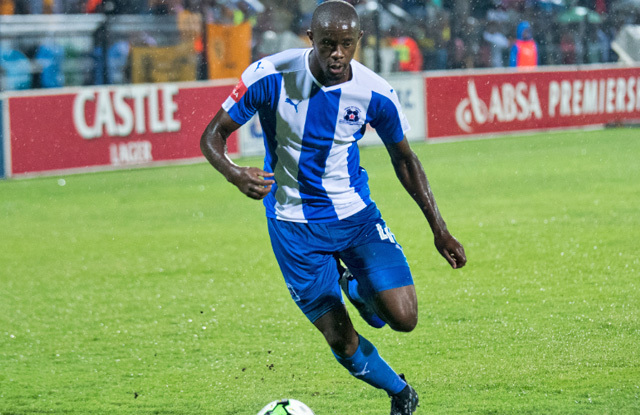 Maritzburg United made it two home wins in a row with a 3-1 Absa Premiership victory over Baroka FC at a rainy Harry Gwala Stadium on Friday evening. The win was paved in the first half thanks to a brilliant performance which saw United 2-0 up at the interval. The Team of Choice were on top for the first half and they started the game with real intensity, taking the lead in the 11th minute, thanks to a superb left-footed volley at the back post by Kwanda Mngonyama. It was 2-0 in the 25th minute when Mohau Mokate popped in a header after goalkeeper Oscarine Masuluke failed to reach Bevan Fransman’s cross. 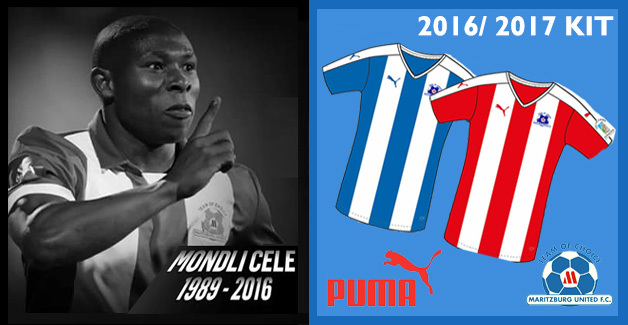 Mokate had two chances to add further goals, having been set up by Lebohang Maboe on both occasions. But after beating Masuluke, Mokate’s shot was blocked, while his second effort flew over the bar with the goal. Baroka did have two good opportunities but Maboke Matlakala’s header was well dealt with by Virgil Vries before Marshall Munetsi fired over from close range. The visiting side pulled a goal back on 60 minutes when Jose Garcia scored from the penalty spot after Mngonyama had clipped Mpho Kgaswane on the very edge of the box, the defender appearing unlucky that the alleged foul was not ruled to have taken place outside of the area. With Bakgaga sniffing a come-back, Vries and Mngonyama made some telling blocks before Kurt Lentjies came to the fore and rescued back the initiative for the hosts. Mokate missed a good chance when he steered a close-range volley wide of the target after a cross from Siphesihle Ndlovu. But the three points were secured when Fransman smashed in a thunderous free kick after Lentjies had been fouled in the 85th minute to move the Team of Choice up to seventh position with 29 points from 24 matches. Maritzburg: Vries, Fransman, Weidlich, Mngonyama, Makaringe, Maboe, Shandu, Ndlovu, Rusike, Lentjies, Mokate. Subs: Mpandle, Moon, Fileccia, Shabalala, Van Wyk, Saal, Sanoka. Baroka: Masuluke, Mapetho, Masenamela, Matloga (Garcia 47'), Shaku, Madubanya, Mahashe, Munetsi, Zikalala (Kgaswane 38'), Kunene, Matlakala. Subs: Dlamini, Moeti, Rabhuhali, Chauke, Sangweni.